You are here: Home / News / Car News / Geneva Motor Show / Honda E Prototype: an iPhone moment for cars? 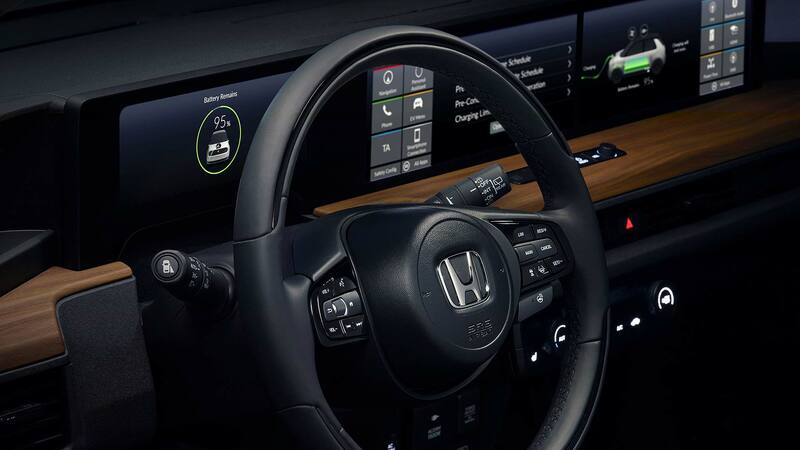 Kohei Hitomi, Honda E Prototype project leader, took a trip to Europe early in the development of the new electric car, which makes its public debut at the 2019 Geneva Motor Show. He wanted to find out just what was required to crack the car’s target market. He came back with instructions for the design team. It had to be short. It must have an incredibly tight turning circle. The battery should have enough range for urban use, but not too much, because that would hurt size and price. Honda would make a small, city-focused EV, in a world where most rivals were focusing on bigger ones. Senior management took some convincing. “The biggest barrier to making a small EV was resistance inside Honda,” admits Hitomi-san. “It was a quite logical argument: the belief you need a bigger range leads to a bigger battery, and to a bigger car, and to a higher price, and higher profits. “When I came with the idea of making a small car, everyone was opposed. It was the added value argument that convinced management.” His concept got the green light. And at the 2019 Geneva Motor Show, the fruits of his winning argument have been revealed to the public. 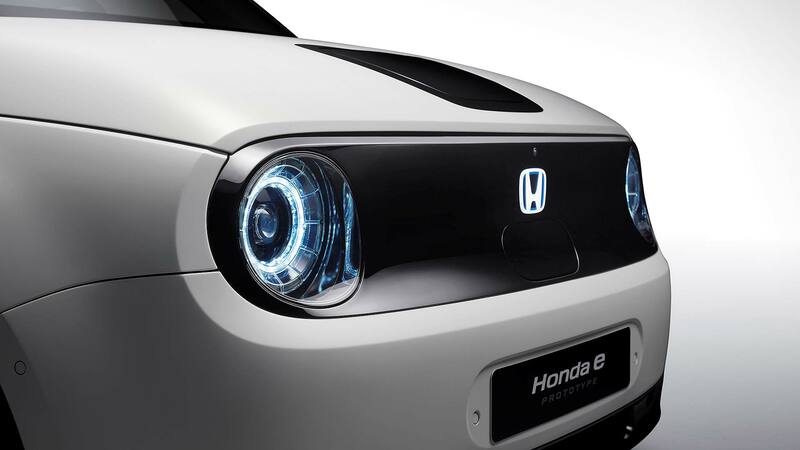 The Honda E Prototype is, suggest Honda insiders, largely production-ready. It might differ in a few areas, but changes will be minimal. The production car will measure 3.9 metres – a little smaller than superminis such as the Honda Jazz – and seat four people. 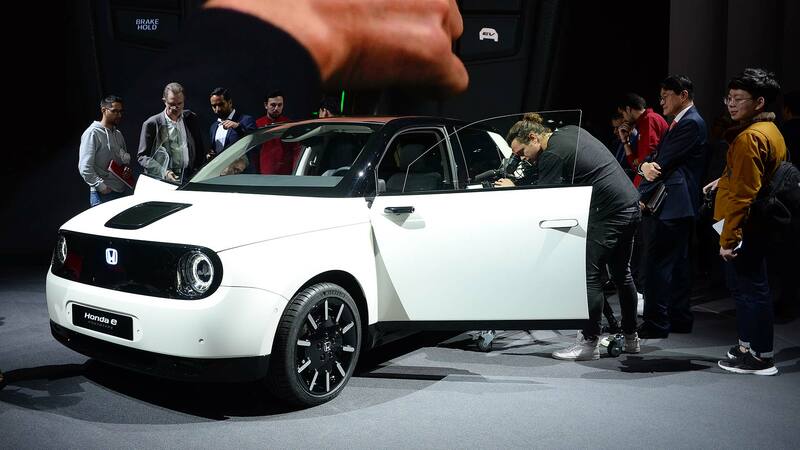 Unlike the Honda Urban EV concept, the E Prototype has five doors, rather than three. It was never going to be a three-door, said Hitomi-san. That would be marketing madness. Hitomi-san is particularly proud the E Prototype uses a bespoke electric car platform. “It gave us more flexibility – we didn’t have to compromise.” The battery frame could be used as a core part of the car’s structure, rather than fitting into a layout created for a petrol engine. 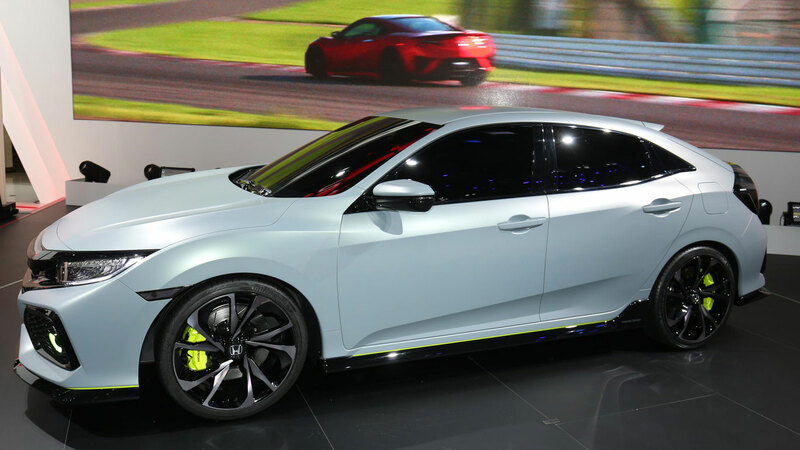 Honda wouldn’t be drawn on speculation that this performance car layout is leading it to consider a drift series for the E Prototype. 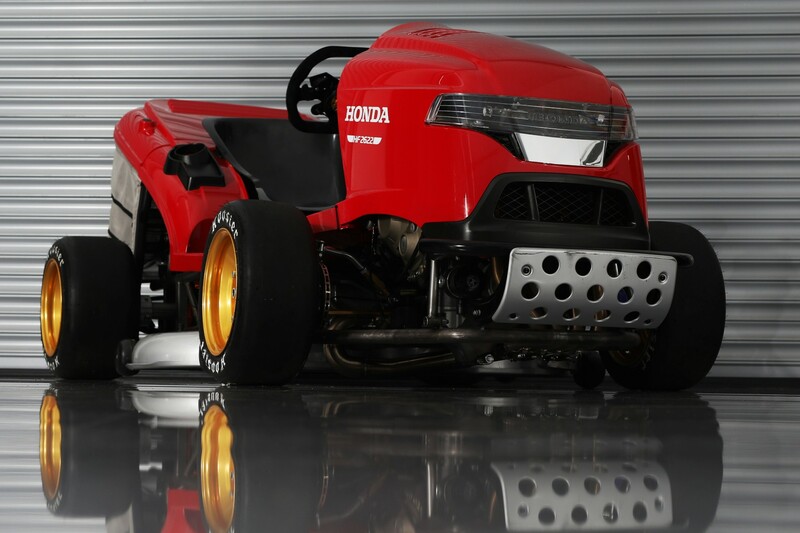 Honda hasn’t released much technical information about the E Prototype yet. It will produce around 135hp, and a meaty 184lb ft of pulling power. 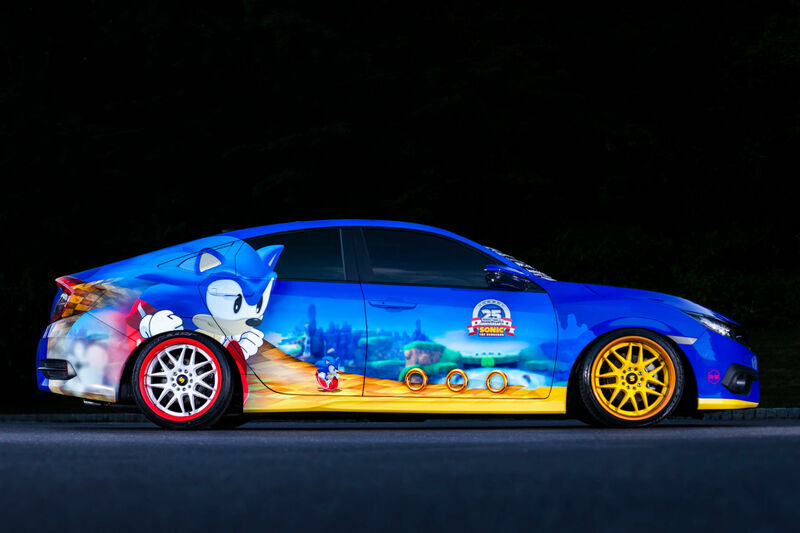 This should be good for 0-60mph in around 8.0 seconds. Because of its size, the battery will be smaller than the norm. Around 30kWh is expected; the base Nissan Leaf has a 40kWh unit. 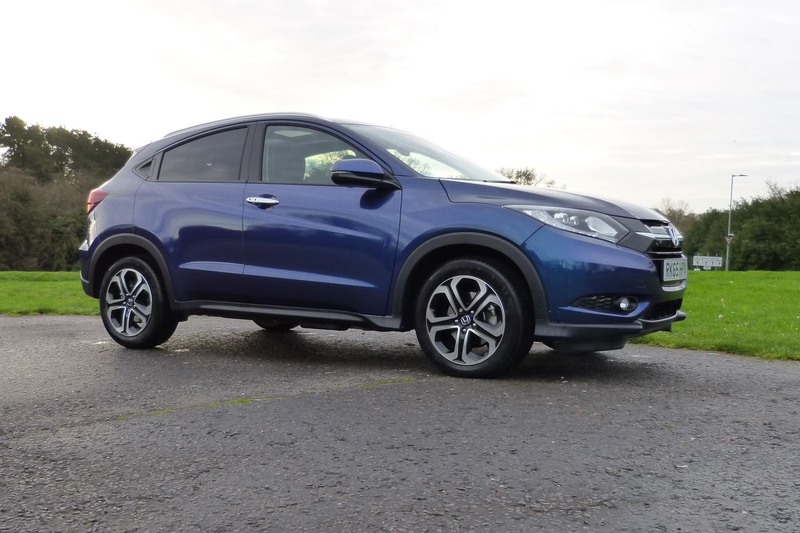 This is expected to give the little Honda a range of around 125 miles – again, less than key rivals (the Kia e-Niro, which will probably sell for a similar price to the Honda, has a range of around 290 miles). Honda isn’t worried (at least not openly). Hitomi-san stresses again, this is an urban EV (now you know why the concept was named so) in which people will cover tens of miles a day, rather than hundreds. And because the battery is smaller, it charges faster. Fixing the battery size is core to the car’s intelligent design and city-friendly performance. The front end is minimalist. The radar sensors are hidden behind the gloss black panel. At the side, surfaces are clean and clear. 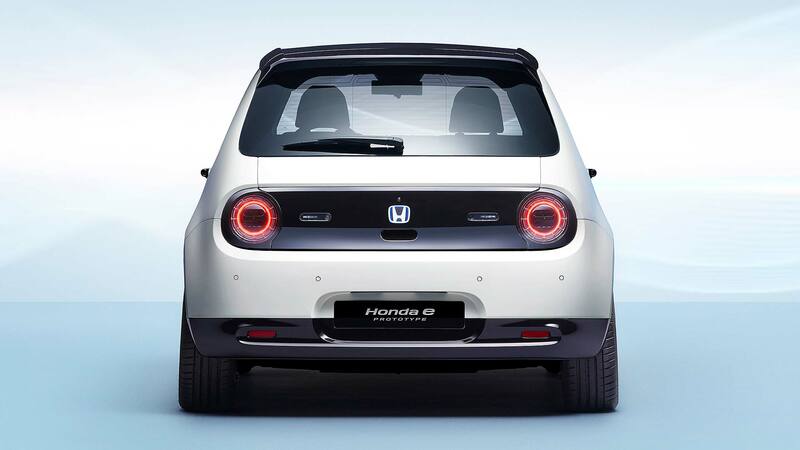 The profile of the Honda E Prototype is the focus, not the details within it. It has sector-first details. 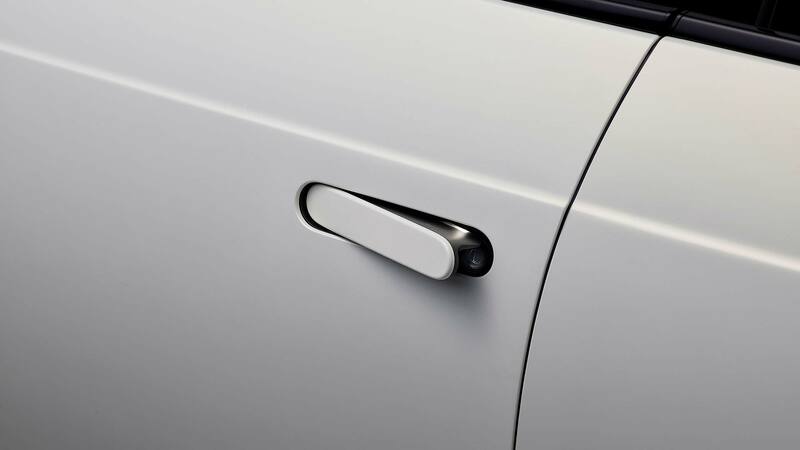 Deployable doorhandles (like on a Jaguar F-Type) reduce clutter. There are cameras instead of door mirrors, feeding two HD screens within. And the interior is just as alluring. 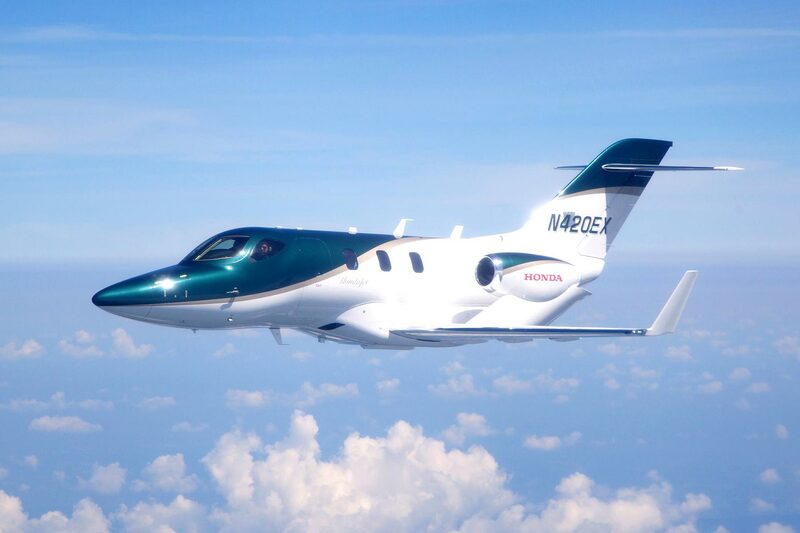 Honda has successfully carried across the ‘lounge-like’ ambience of the concept. The screens on the dashboard are modelled on flat-screen TVs. Seats are like armchairs, particularly in the rear (and the upholstery is intentionally more ‘home furnishings’ than ‘automotive’). It’s not a Tardis, though. 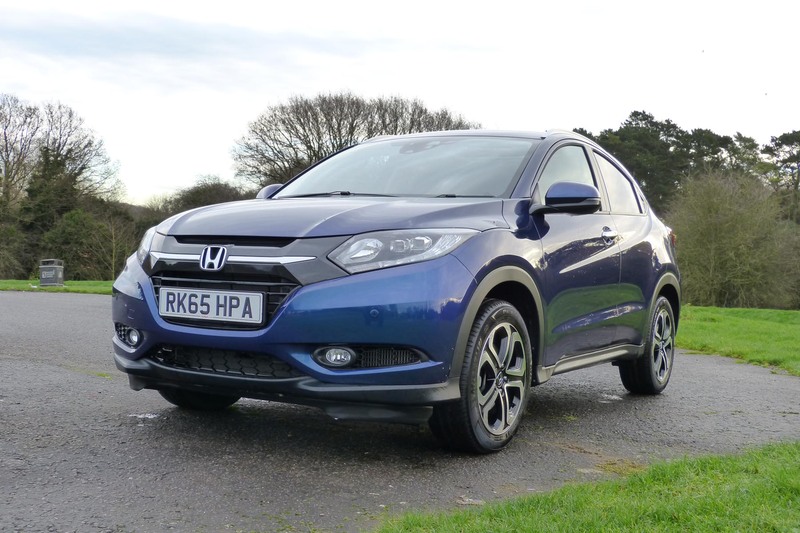 It’s really easy to step in and out of the front seats, but it feels like a supermini-sized car. 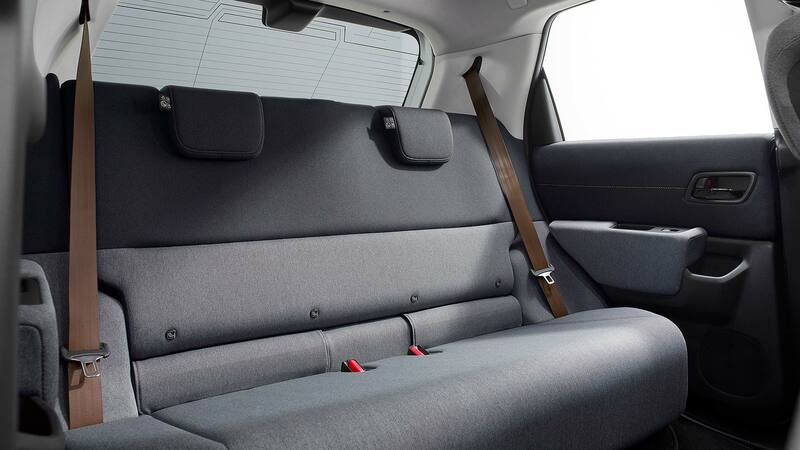 Rear-seat space is rather tight for adults, and it can only seat two, not three. The boot is tiny, due to the electrical gubbins below. Honda is crossing its corporate fingers that this won’t be an issue to the urbanites it’s targeting with the E Prototype. 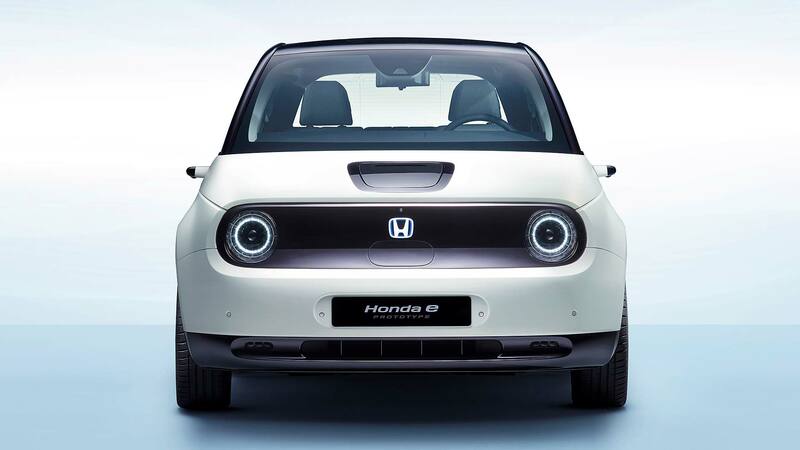 How much will the Honda E Prototype cost? Then there’s the small matter of the price. This, clearly, will not be a budget car. Speculation is around £30,000 to £35,000. If Elon Musk’s suggestion is right, that’s Tesla Model 3 money. But comparisons are not relevant, insists Hitomi-san. The E Prototype is a different sort of car, with a different target market. He draws an analogy with the Apple iPhone. “That is not a cheap product, but everyone still wants to have one. People will save to own one. It proves there can be strong demand for some something with added value and high quality. Only Honda could make a car like the E Prototype. It’s not me-too, it’s a thoughtful and clever piece of product design, and the company’s ambition for it to become the iPhone of electric cars is, while ambitious, also justified. Even Honda management’s initial reaction suggests it’s a bit of a gamble, but Hitomi-san and his team have delivered something that deserves to succeed. 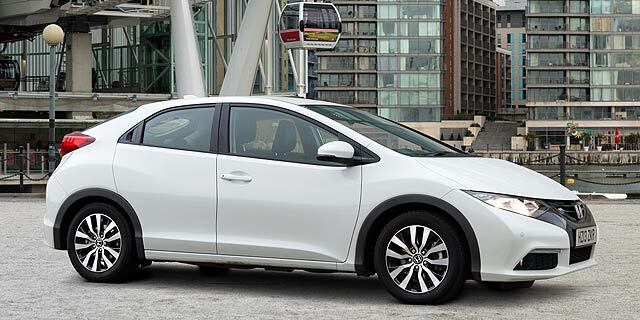 In time, the everyday electric Hondas will arrive; we will eventually buy an electric Honda Jazz. For now, the Honda E Prototype is the warm-up act. Don’t be surprised if its irresistible allure helps cure urbanites of their range anxiety. 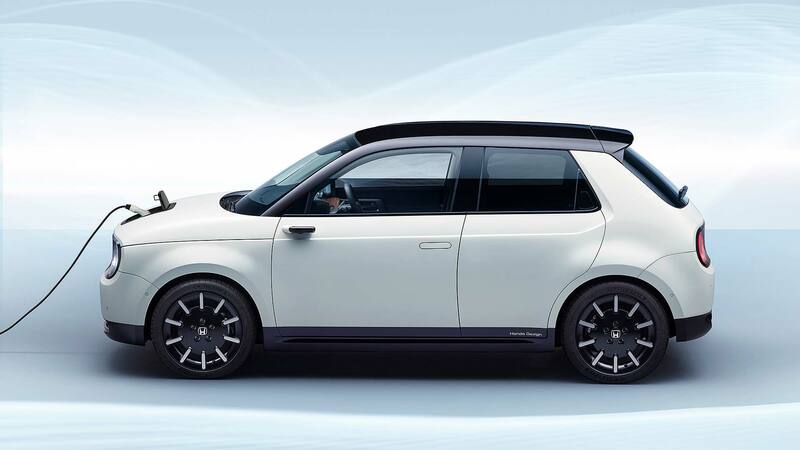 https://www.motoringresearch.com/wp-content/uploads/2019/03/Honda-E-Prototype.jpg 1080 1920 Richard Aucock https://www.motoringresearch.com/wp-content/uploads/2018/12/mr-top-motoring.svg Richard Aucock2019-03-05 11:59:572019-03-05 11:59:57Honda E Prototype: an iPhone moment for cars? 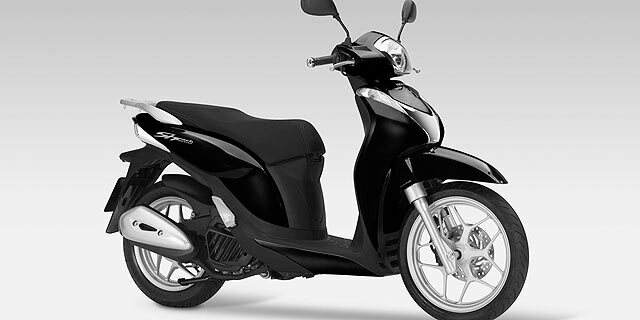 Honda servicing is top says Which?